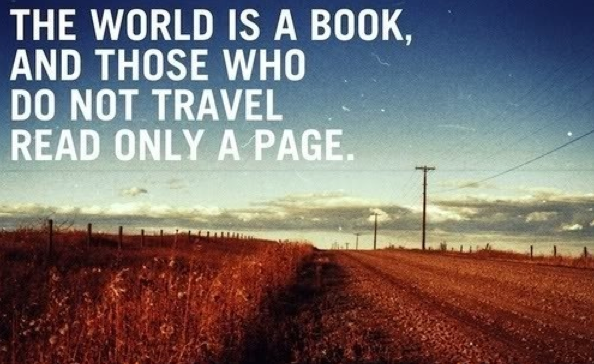 Travel has always been something I always loved, a treat for my body, soul and mind. 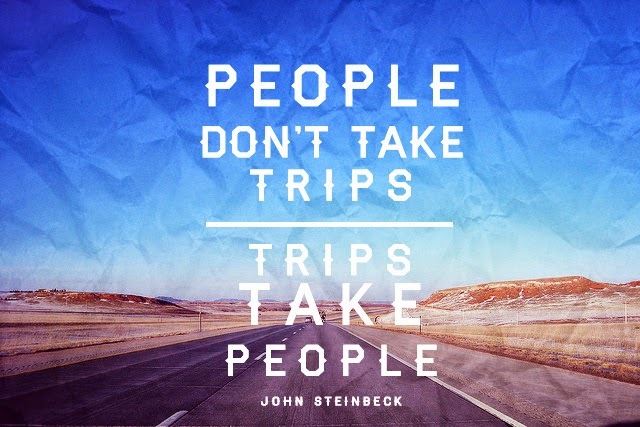 Everybody loves traveling places and personally speaking, traveling inspires me to learn, experience and discover the mysteries hidden in this world and life. 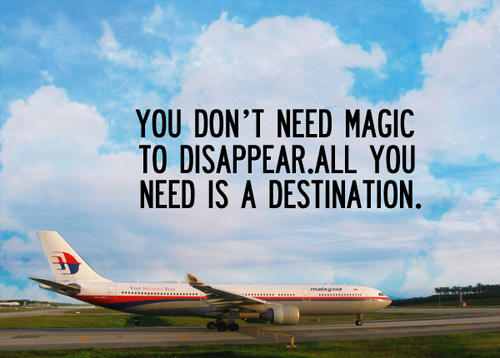 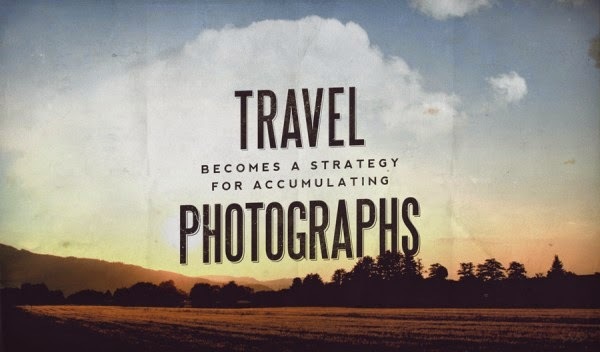 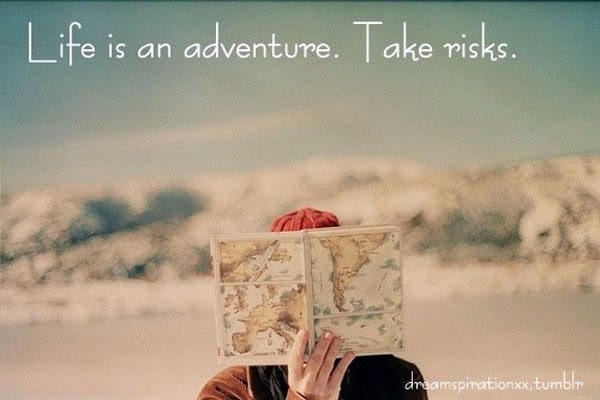 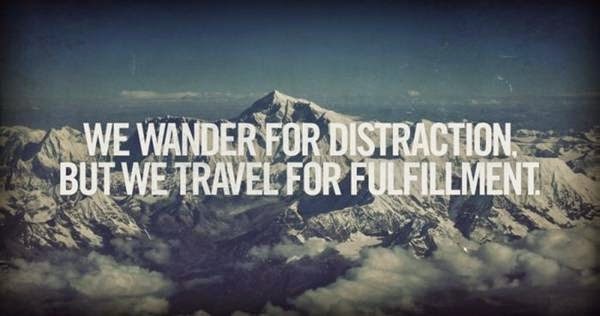 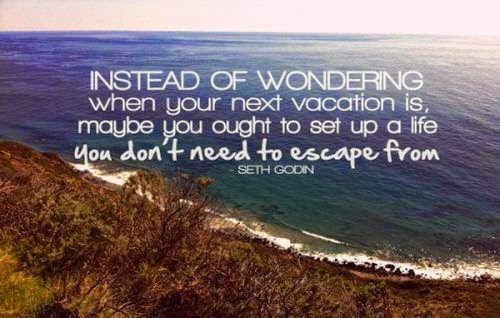 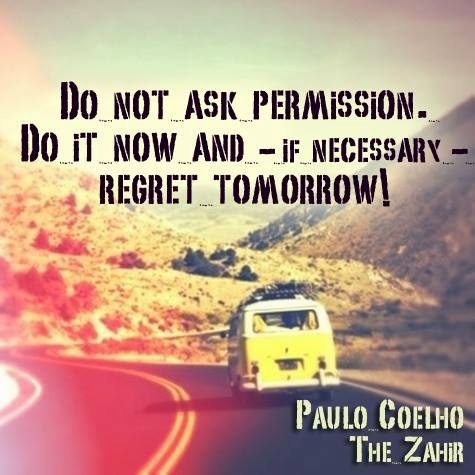 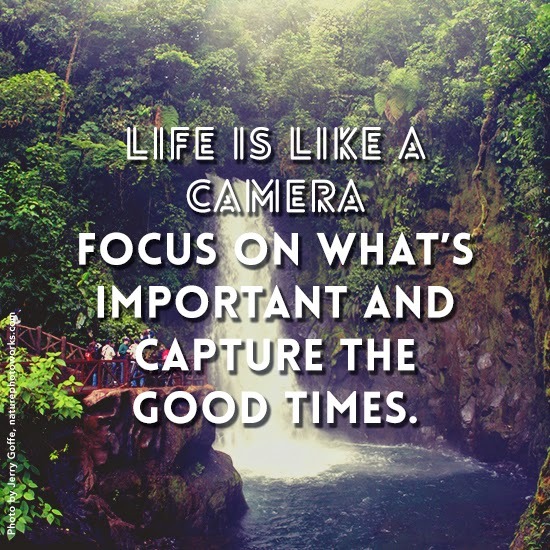 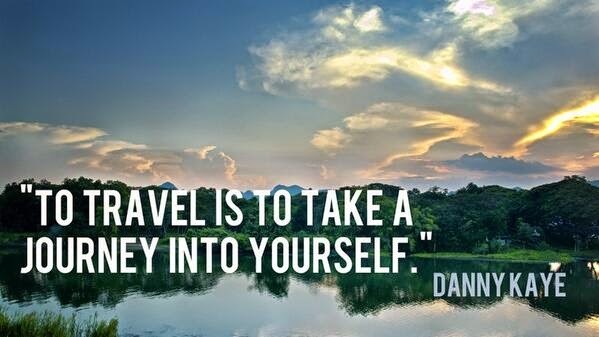 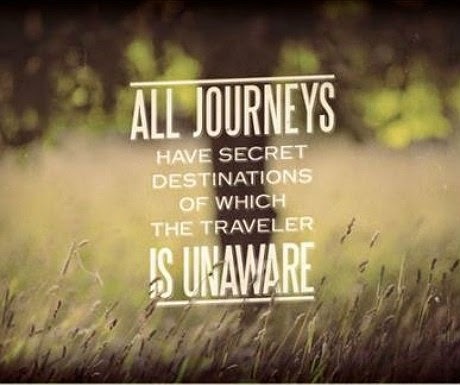 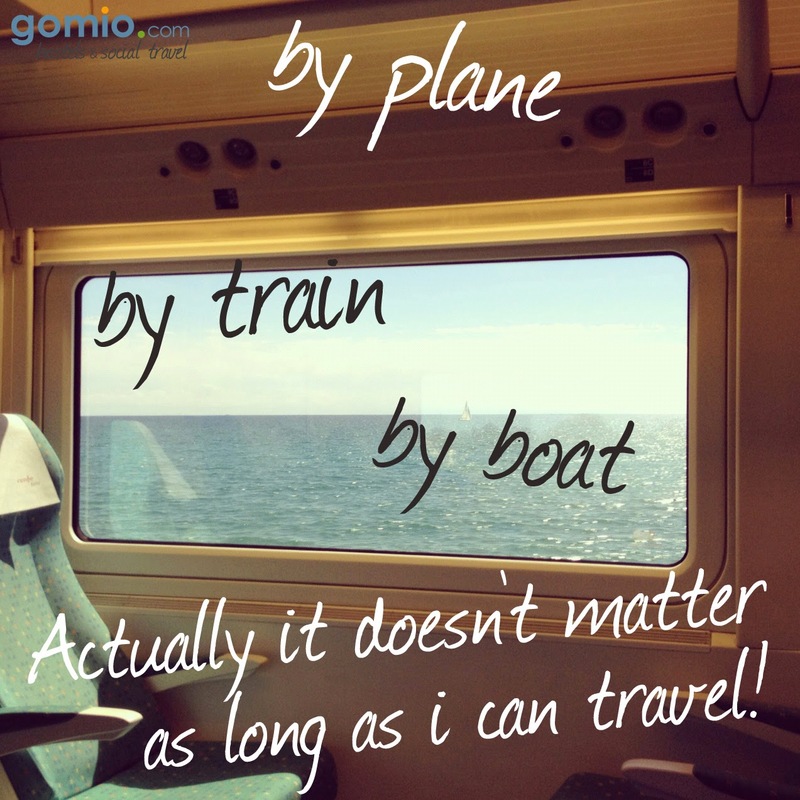 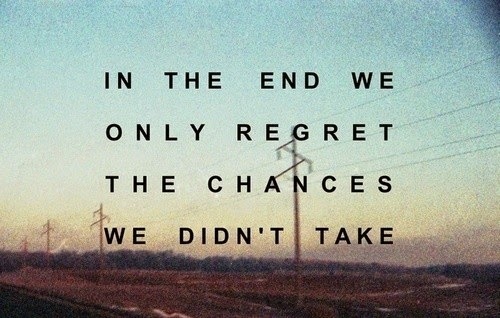 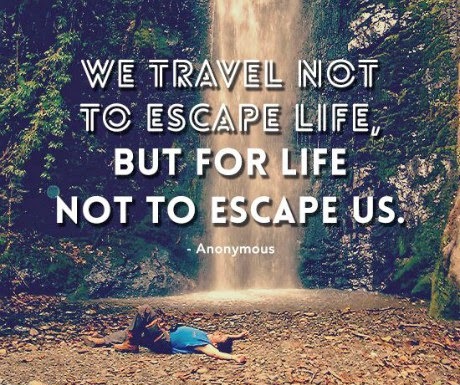 Discovered some amazing quotes about travel online so I am sharing few here.